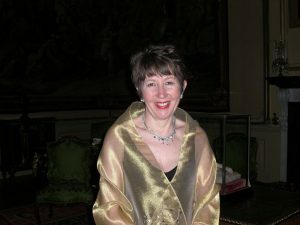 Katharine is a classical soprano from Sussex, with years of experience as a wedding singer and event singer. She is fortunate to have the versatility to sing anything from classical and opera songs through to popular ballads, show songs and jazz. Katharine has performed in many venues captivating audiences and delivering memorable performances. With many years of experience and classical training, you can be confident that you will have a wonderful performance on your important day. Katharine performs across the South East of England mainly in West Sussex, East Sussex, Surrey and Kent. Katharine is available for Church and Civil Ceremonies, Drinks Receptions, Corporate Events, Special Occasions, Hotels and Parties. Having a singer perform live at your wedding is something that you and your guests will remember forever. 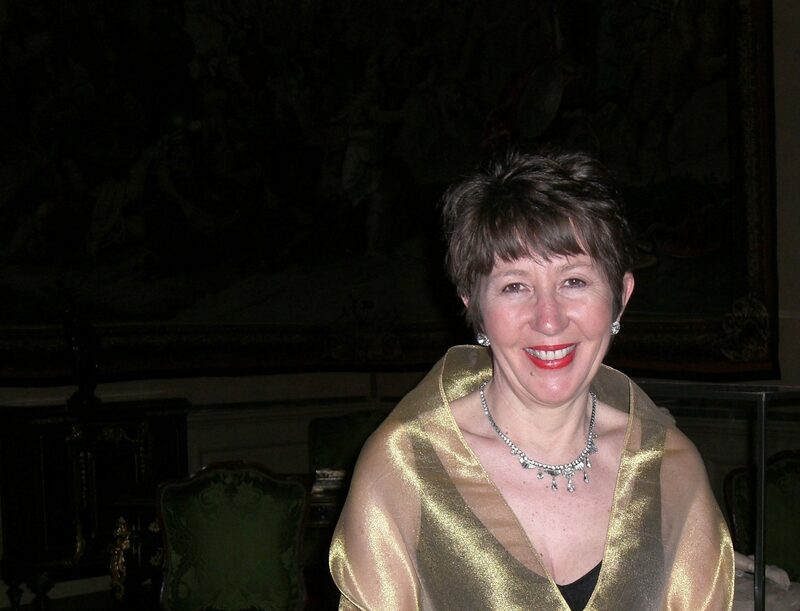 Whether you would like Katharine to sing an operatic aria, classical favourite or a contemporary song of your choice as you walk down the aisle, you can guarantee that her clear, warm voice will make your special day even more memorable . She can also provide ambient background music for your drinks reception or wedding breakfast which will add to the romance of the occasion and delight your guests. Please look at the Wedding Singer page to find how Katharine can help. Organising an event takes thought and planning. Hiring a professional events singer will add another dimension to your event and make it even more memorable for you and your guests. 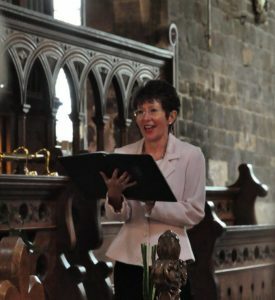 Katharine is experienced at singing at different events including corporate and charity events, family celebrations and funerals. 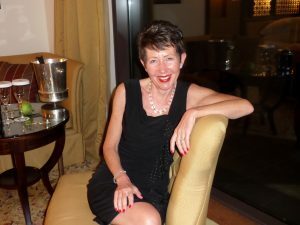 Please look at the events pages to see how Katharine can help.